James Prochaska, a three-time alumnus from Wayne State University, has spent his life researching and writing about behavioral change. 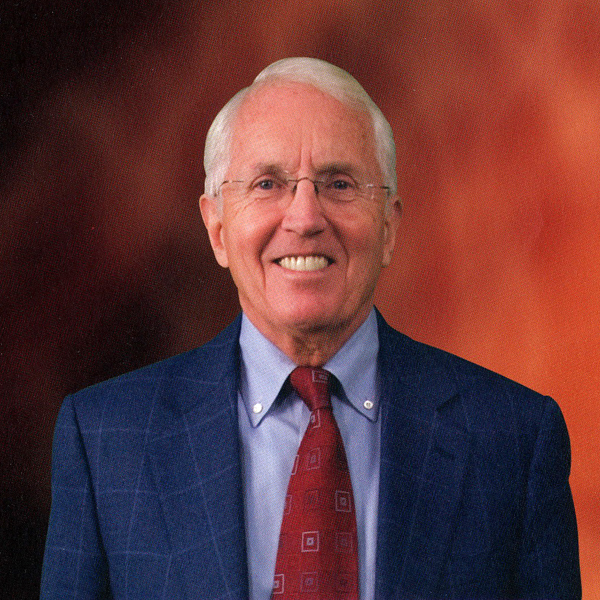 Since earning his Ph.D. in clinical psychology in 1969, Prochaska has developed programs for individuals so they can take positive steps toward health and happiness, whether it is stopping overeating or smoking, exercising more, or dealing with depression. He has written over 400 publications, including six books, and is a recognized leader in this field of psychology. Currently, Prochaska is the director of the Cancer Prevention Research Center and professor of psychology at the University of Rhode Island, as well as founder of Pro-Change Behavior Systems, a research-based company that uses Prochaska’s Transtheoretical Model of Behavior Change to help clients work toward happier and healthier lives. I believe highly in public universities, especially Wayne State. It has always been so progressive. It’s in the center of Detroit, and while I was there I had wonderful professors and peers. Prochaska has had personal experiences with depression and behavioral issues in his family throughout his life, and these led him to study behavior change within clinical psychology. Prochaska grew up in Dearborn, Michigan, and double majored in psychology and sociology for his first degree at Wayne State. He also was on the football team and received the Scholar-Athlete of the Year of Michigan award from the National Football Foundation in 1963. Prochaska also completed internships at Detroit Receiving Hospital, Sinai Hospital and Lafayette Clinic, and obtained early teaching experience, including a psychology of adjustment course taught during the unrest of 1967. The education Prochaska received prepared him for a career that has been as honored as it has been impactful. For his work at the Cancer Prevention Research Center, Prochaska was the first psychologist to win a Medal of Honor for Clinical Research from the American Cancer Society. He also has won a number of other awards for his research, including the Innovator’s Award from the Robert Wood Johnson Foundation and being named among the Top Five Most Cited Authors in Psychology from the American Psychology Society. The Archives of Scientific Psychology recently recognized him as one of the top three preeminent clinical psychologists of the modern era. His most recent project is his book Changing to Thrive: Overcome the Top Risks to Lasting Health and Happiness, which was co-authored with his wife, Janice, an alumna of Wayne State’s School of Social Work. The book focuses on the capabilities all people have to change their lives for the better. For current and future Wayne State students, Prochaska prescribes taking the time to explore and forge their own paths to health and happiness.